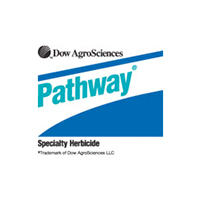 Ammonium Sulfate-Dry | Hendricks Feed & Seed Co., Inc. 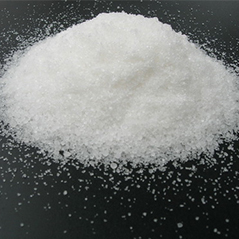 Ammonium Sulfate is an inorganic salt used as an soluble crystal adjuvant spray for water soluble insecticides, herbicides, and fungicides. 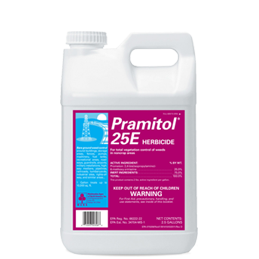 It functions to bind iron and calcium cations that are present in both well water and plant cells. 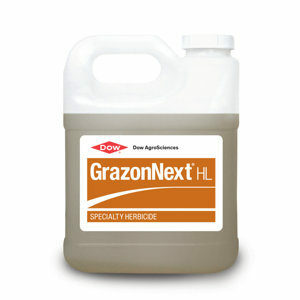 It is particularly effective as an adjuvant for 2,4-D, glyphosate, and glufosinate herbicides. 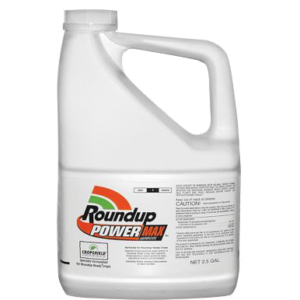 For glyphosate herbicides: Use 8-1/2 to 17# per 100 gallons of water. This breaks down to 2-4# per acre.